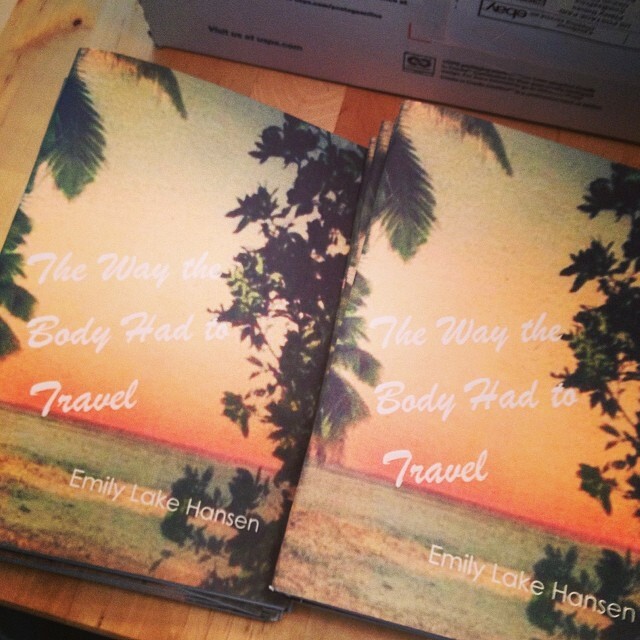 Emily Lake Hansen is the author of the chapbook The Way the Body Had to Travel (dancing girl press, 2014). Her poetry and essays have appeared or are forthcoming in Nightjar Review, Atticus Review, Stirring: A Literary Collection, The McNeese Review, and Dressing Room Poetry Journal among others. Her work has also been featured in the anthology Till the Tide, a collection of mermaid poetry from Sundress Publications. 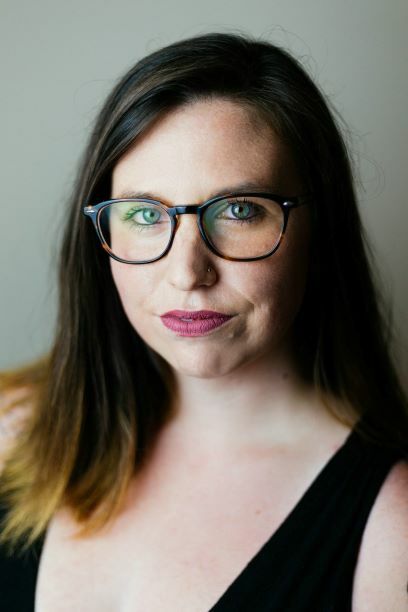 She received an MFA in creative writing from Georgia College & State University and has served as an English instructor both at GCSU and Georgia Highlands College. “Mirage” SWWIM Daily. 30 AUG 2018. Web. “Wild” Clementine Unbound. 07 AUG 2018. Web. “And my therapist asks what was the primary emotion of your childhood?” [essay] The McNeese Review. Spring 2018. “Apologies” and “BRAT.” Nightjar Review. FEB 2018. Web. “The Escape Artist.” Stirring: A Literary Collective. Volume 17, Edition 8. 01 AUG 2015. Web. “Before Weeki Wachee” and “The Sailor Visits the Mermaid at Weeki Wachee.” Mermaids in the Basement. Sundress Publications. 2015. “On ‘My Mother as Penelope’.” [essay] Structure and Style. 03 AUG 2014. Web. “The Shape of Our Bodies.” Dressing Room Poetry Journal. Issue 4. 21 JUN 2013. Web. “The Self and Others” and “For my son, who is not allergic to eggs.” The Fertile Source. 17 JUN 2013. Web. “How to Feed a Sea Lion” (reprint). Agnes Scott The Magazine. 90.1. 31. Print. “The Self and Place.” The Camel Saloon. 04 JUN 2013. Web. “Dismemberment.” The Camel Saloon. 30 MAY 2013. Web. “Postcards from Weeki Wachee,” “How to Feed a Sea Lion,” “Why We Feed Him Tomatoes,” and “Children’s Pool,” Poetry Feature. Atticus Review. 15 JAN 2013. Web. “Mother/Mother.” [essay] Agnes Scott Writer’s Festival Magazine. Print. Nominee - “Best of the Net 2018” Nightjar Review.